Fuel injectors often fail with vehicle age. What are the telltale signs of a bad injector? This set of 8 injectors are Original Equipment injectors by BOSCH and offer dependable genuine quality at a value price. Old injectors have a habit of "freezing" in place when they fail. 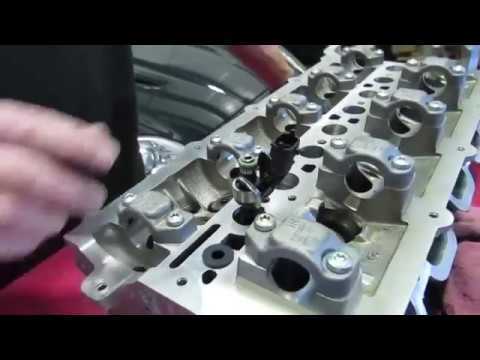 Don't break your injectors when trying to remove them (a common problem!). Get our Complete Kit of 8 Injectors with Fuel Injector Removal Tool (Kit # LR079542KTOOL) to ensure you can remove your old injectors easily and without breakage!